Samsung’s C-Lab showed off some really innovative products at CES 2018, and at MWC too, the independent group of product-based companies is showcasing its latest tech. The products include a wearable 360-degree camera called FITT360; Ahead, a communication device for helmets, and Nemonic, a smart sticky note printer. 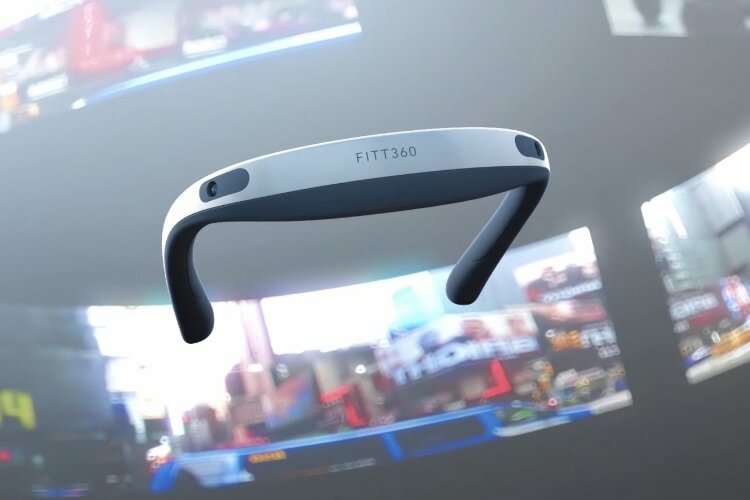 Developed by LINKFLOW, FITT360 is a neckband-type 360-degree camera that records full-HD video from the first-person viewpoint. The product features an automatic stitching technology which enables 360-degree content to be shared and broadcast in real time. It also has a 6-axis sensor which helps to deliver stable footage and minimizes distortion. As mentioned above, Ahead is a communication device for helmets, and can be used by anyone from cyclists and motorists, to skiers, sportsmen and construction crews. With the device attached to the helmet, users can make calls, enjoy music, and receive voice notifications, or use the Push to Talk (PTT) functionality for easy broadcasting to a group of users. The device has been developed by Analogue Plus and pairs with the user’s smartphone. The device can be attached to any regular helmet and uses active noise cancellation and beam-forming technology provide loud and clear communication. 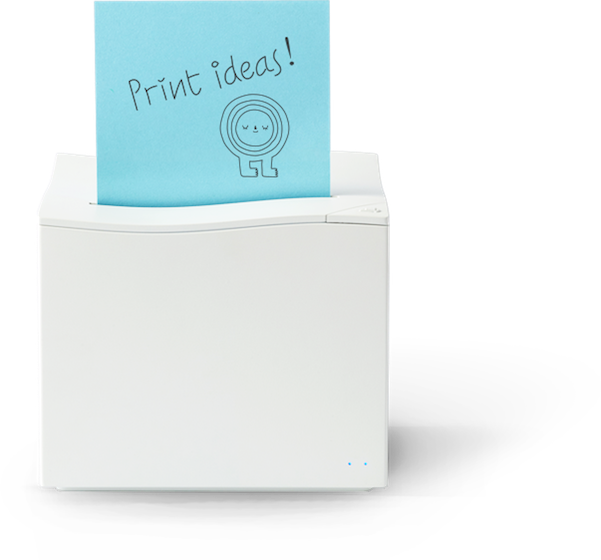 Launched by Mangoslab, Nemonic is a compact smart printer that prints memos from a mobile device or PC as sticky notes on special thermal paper without using ink or toner. Users can compose, edit and print information such as digitally handwritten memos, text, images, or tables using preset templates on the Nemonic app and print the information within 5 seconds. The Nemonic printer can connect to twenty devices at once, allowing multiple users access to the printer. Of all the three products, I must say that Ahead is my favorite as it solves a genuine problem, and can be used for a wide variety of applications. Do let us know which is your favorite product by dropping its name down in the comments section below.